Infographic: How does Bitcoin Mining Work? Since 2013 everyone and his dog knows about Bitcoin. 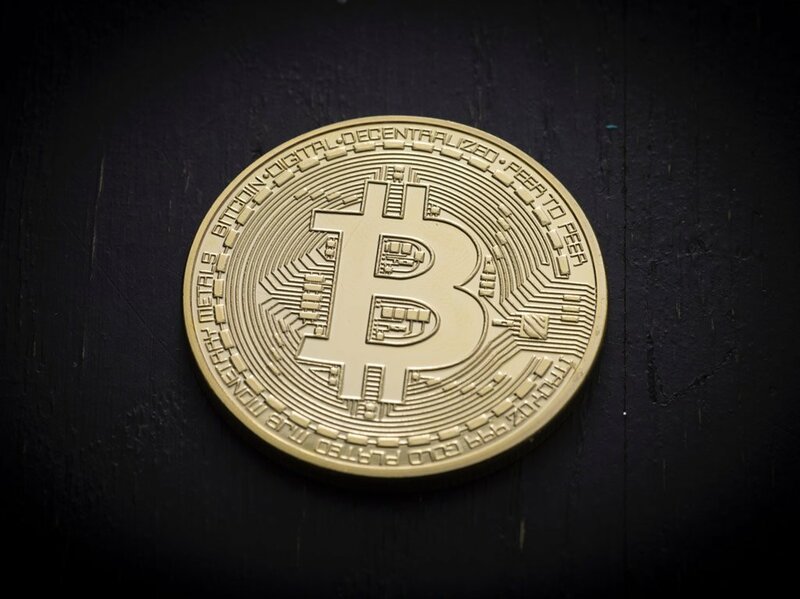 And because one of our clients is the Bitcoin mining company ASICMiner, we’ve been hearing about it several times a day recently. In fact, we can’t even think of any single working day without having a conversation or two about Bitcoin during the past year. We have also received calls from people at CNN and the New York Times because they thought we were the Bitcoin miners. To set the record straight, we are (unfortunately) just the people who build the cooling system and provide the infrastructure, we do not produce the Bitcoins! We would probably have bought an island in the caribbean by now if we were in fact mining all those coins. On a more serious note, NASDQ.com has a short list of famous companies that are now accepting Bitcoins: Overstock.com, Tigerdirect, Tesla, Virgin Galactic, PayPal, eBay, WordPress, Reddit, Zynga, OkCupid and plenty of others are ready to take your coins. 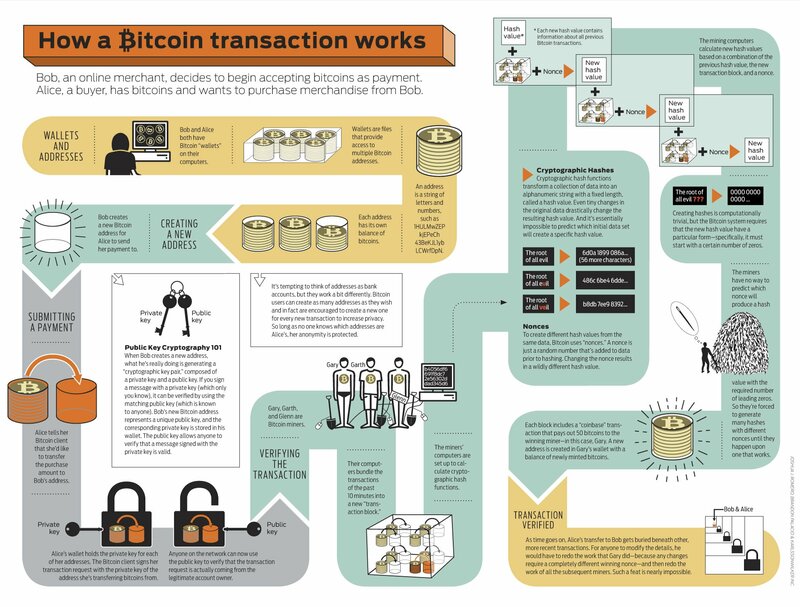 Here is an infographic that explains how Bitcoins (and Bitcoin mining) works from a not-so-technical viewpoint.